Brett Luke | The Journal Gazette Trey Mckinney Jones, a Mad Ants fan-favorite who was on the NBDL title team, has been signed by the Pacers. Walt Lemon Jr. had been a legitimate MVP candidate in the G League this season. Trey McKinney Jones, who had helped the Mad Ants to a championship and another finals, had established himself as one of the league's top defenders. Now both are headed to the NBA. Multiple sources with the Mad Ants confirmed that Lemon has signed with the New Orleans Pelicans and McKinney Jones with the Indiana Pacers, both getting 10-day contracts. However, the Mad Ants were unable to comment on the signing pending official announcement from the NBA teams, which were expected to come today. Lemon and McKinney Jones also couldn't be reached for comment. 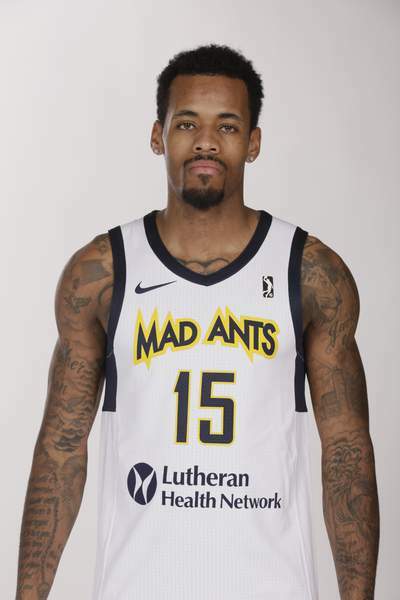 The Pacers' signing of McKinney Jones is particularly historic because it is the first time they have signed a player away from the Mad Ants, despite owning and operating them for three seasons and being at least partially affiliated with them since the Mad Ants' inception in 2007. 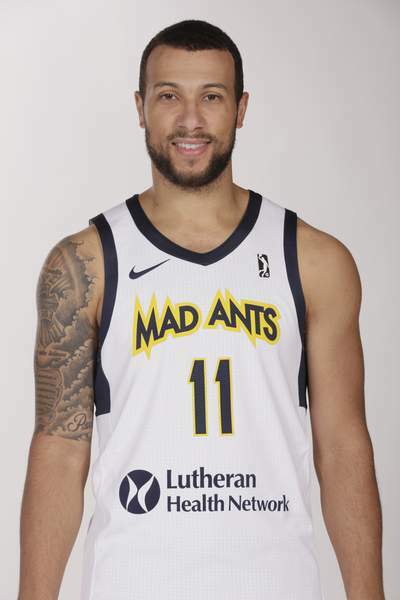 Lemon was averaging a team-best 22.7 points, 5.9 assists and 4.6 rebounds for the Mad Ants, who play tonight at Oshkosh against the Wisconsin Herd. McKinney Jones was averaging 11.4 points, 3 rebounds and 2.9 assists in 26 games, after returning from a shoulder injury he had suffered during NBA Summer League and then transitioning to point guard. McKinney Jones was selected to play for the G League team in an exhibition against Mexico's National Team on Sunday in Los Angeles – it took the place of an All-Star Game – but he didn't participate as he knew the Pacers contract was coming. This would also take him out of the mix for the USA World Cup qualifying roster that he was vying to be a part of in Santa Cruz, California. The Mad Ants had three players signed away by NBA teams last season – Alex Poythress by the Philadelphia 76ers, Jarrod Uthoff by the Dallas Mavericks and Ben Bentil by the Mavericks – but none this season before this week. However, Poythress began this season on a two-way contract with the Pacers and they then signed him for the rest of the season. Then Ben Moore, who had been an affiliate player, was signed to a two-way deal by the Pacers, though he has remained most of the time with the Mad Ants. 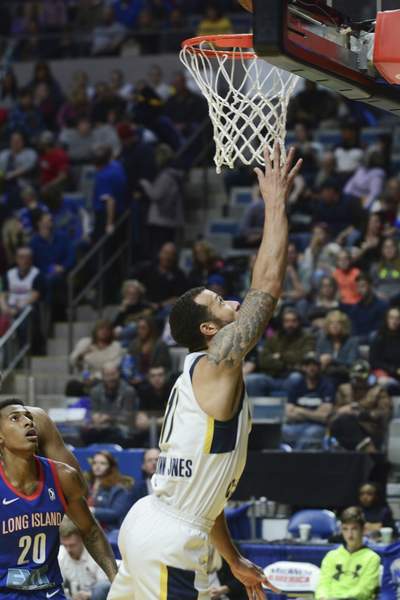 With a two-game lead in the Central Division, the Mad Ants knew it was possible they would lose some of their big players and have made some moves in recent weeks to acquire competent fill-ins. They acquired former NBA player Jamil Wilson on Jan. 18 from the Agua Caliente Clippers of Ontario. and, on Feb. 12, they traded C.J. Fair, who had been having a disappointing season, to Windy City for Duje Dukan and the rights to Henry Sims. Dukan will make his debut tonight against the Herd (17-20), which has lost four straight games.